玩樂家 | 8/24/2011 | 即時通訊 | 線上服務與應用 | Yahoo Be the first to comment! 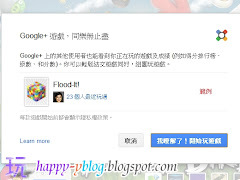 玩樂家 | 8/24/2011 | Google Logo Be the first to comment! 玩樂家 | 8/23/2011 | 噗浪Plurk Be the first to comment! 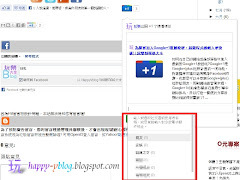 玩樂家 | 8/22/2011 | Google Chrome(Google 瀏覽器) Be the first to comment! 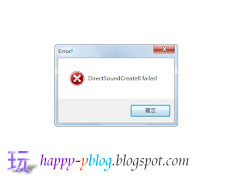 玩樂家 | 8/20/2011 | Google Chrome(Google 瀏覽器) Be the first to comment! 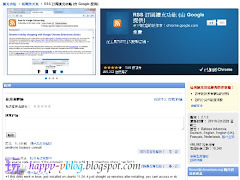 玩樂家 | 8/17/2011 | Google Logo Be the first to comment! 「我發現了一個對這個定理非常漂亮的證明， 但這個 doodle 沒有足夠空間可容納得下」天阿!這是今天8/17Google首頁上的Doodle說明文字，到底搞什麼呢?原來這改編自法國數學家Pierre de Fermat的名言:「我發現了一個美妙的證明，但由於空白太小而沒有寫下來。」，原來今天是皮埃爾·德·費馬Pierre de Fermat的410周年誕辰紀念日，Google特別以這段有趣的文字與Doodle來紀念這位偉大的數學家皮埃爾·德·費馬Pierre de Fermat! 玩樂家 | 8/15/2011 | Be the first to comment! 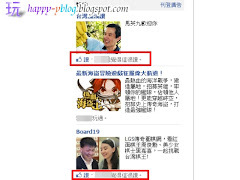 玩樂家 | 8/14/2011 | Google+(plus) | Google服務與應用 Be the first to comment! 玩樂家 | 8/12/2011 | Be the first to comment! 玩樂家 | 8/08/2011 | Google Logo Be the first to comment! 玩樂家 | 8/06/2011 | Google Logo Be the first to comment! 玩樂家 | 8/04/2011 | 軟體相關 Be the first to comment! 玩樂家 | 8/03/2011 | Be the first to comment! 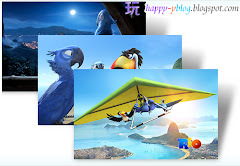 憤怒鳥第二代里約大冒險(Angry Birds Rio)電腦PC版推出了!這次場景來到巴西里約熱內盧(Rio de Janeiro)，憤怒鳥被直升機抓走來到巴西里約展開一場新的大冒險，原來是邪惡鸚鵡抓了憤怒鳥與其他鳥類，而憤怒鳥除了要拯救被關的鳥類之外，更要擊倒邪惡鸚鵡!憤怒鳥的製作公司Rovio Mobile也推出免費第二代里約大冒險的電腦PC版本可以讓玩家試玩! 玩樂家 | 8/01/2011 | 噗浪Plurk Be the first to comment!